A blog is a good way for one to express how they are feeling. Not only that, but a blog can also be a form of sharing with others. Whether it is to be the former or the latter, blogging can be used as an outlet. All that is needed is a little free time. Best practice would be to generate some form of rough draft. Many prefer pen and paper. I would not assume such method. I would use a word processor, such as Microsoft Word, to write a 500 - 1000 word essay on the topic of my choice. Your topic of choice will be the magical glue that will adhere the viewers of your blog. Thus, choose your topics wisely. I will help to build interest. This is very true. It does not have to take rocket science to create a blog. It will take a bit of creativity deciding the direction of your blog. This is because blogs come in many different genres. There are person blogs. There are blogs to promote social media. There are even blogs created by professionals in the career field. The idea behind your blog will be to help readers resolve any issues that may occur within a specific profession. A good example would be the accounting firm that writes a weekly blog on issues in public accounting. The list can go on and on. Ideally once you know that anyone can write a blog you have to figure out how to grow an audience. What will be your audience? At first this will not matter. Developing an audience will become more apparent as each post are being published on your blog. I would consider it as practice makes perfect. As you write, an understanding of what to write and who are listening to each topic will find themselves transparent. If searching for a new outlet is what you are looking for, may you search stop here. Blogging is an excellent method for getting ideas out of your brain. The worse that can happen is you get very good at writing blog post. In that case you may as well continue making blog post. There is nothing wrong with having a hobby that has potential of creating a more social experience. You can share any ideas you may have with anyone that has an internet connection. 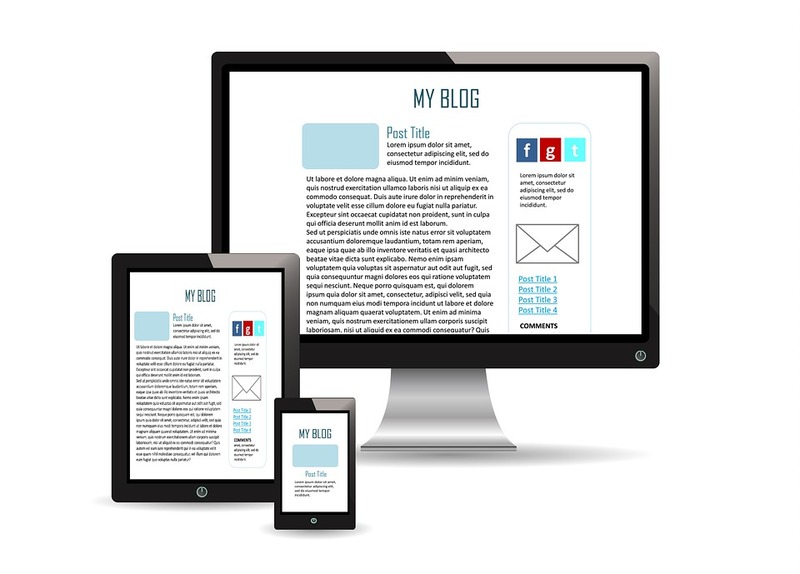 A blog can also be a hub for social media platforms. Give blogging an attempt. You just might love what you find. ​Creating a retirement plan can be more difficult than imagined. With the right ideas and planning techniques, the goal of creating a good retirement plan can be reachable. This manual will provide simple ideas on how to figure out your own ideas for retirement. The idea is to take each idea to form your own formulas for success. The main goal is to be able to retire well without looking to make any gambles on investments. NOT yet ready, but coming soon! I based this project off of real life situations that can be helpful for everyone. It is a simple idea. I am using the text to introduce as many as I can to the possibilities of generating opportunities. The sky is the limit when you are able to see beyond what is in front of you. Please allow this book to help all forecast opportunity. Enjoy! There is not a better time to develop your progress in social media networking than now. Platforms have progressed as well as technology has become more advanced. This also means users of social media are becoming more savvy. With each click of the mouse users are mastering the learning curve involved in social media marketing. For lack of better words, this very current moment is a new era of staying social online. I call this the power of social media. What is the 'power' of social media? The power of social media deals with the ability to interact with any given audience, even in times of inactivity. It takes a little imagination, but when used correctly social media platforms are tool that can be designed to market our most 'marketable' assets. The majority of the hard work will involve setting the tone and direction you would desire of your audience. This is a good thing. Ideally you are looking to gain as many followers as possible. What are the 'TOP' social media platforms? I cannot stress enough the benefits of social media. It never hurts having the ability to reach out to others and show how important your ideas are. This can be the difference between having an audience that is willing to support your ideas or continuing to live from check to check. Things may not be this dramatic, but you now can go from 'hi, please look at me' to 'allow me to assist you in any future need or want'. I titled this blog post, "The power of social media". Coming soon to the podcast community is a new podcast. The title of this podcast is, "Love & Interest: K.I.S.S.". It stands for 'keep it simple and stupid'. This will be the piece of work from The Love Interest Project. A project designed to promote social awareness. As you listen to the podcast you will be well informed as the speaker discusses some of the many many platforms available to stay social. Episode one is currently in the works and will be released as soon as editing is complete. Stay tuned and enjoy.